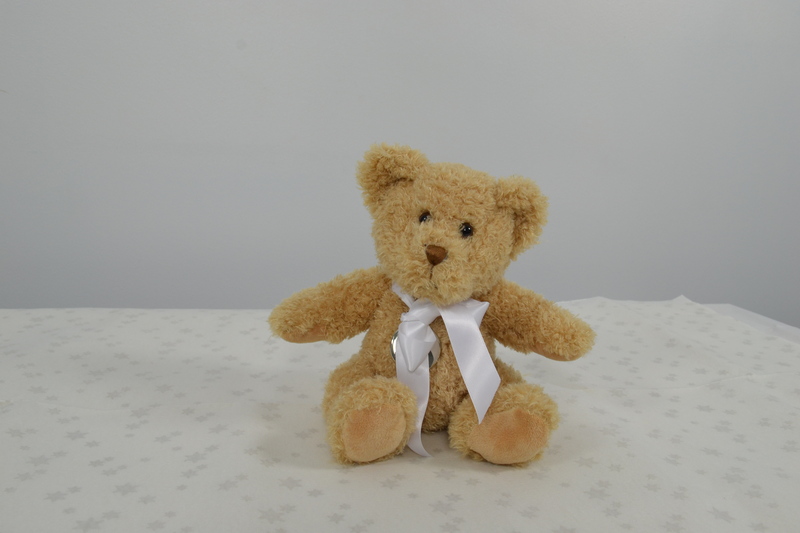 Soft toys can be difficult gifts to wrap, but our step-by-step guide will make it a doddle. If you’ve bought a cute cuddly toy for your children this Christmas, you’ll be faced with an age-old dilemma. Just how do you wrap up a stuffed animal without the finished product looking like a crumpled mess? Luckily, at Find Me a Gift, we do believe we’ve cracked it this festive season. 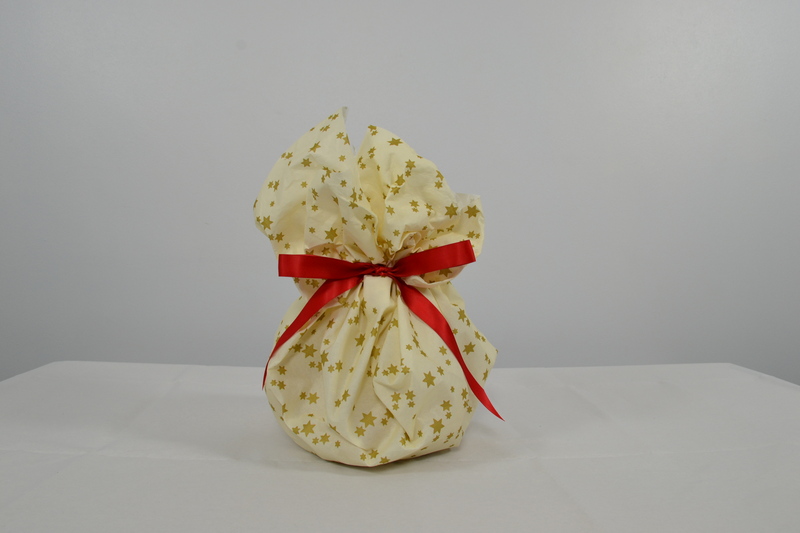 Our alternative approach to gift wrap involves tablecloth instead of traditional wrapping paper, for a reusable and foolproof tutorial. As a bonus, this step-by-step guide also includes no sticky tape, so for anyone who’s ever struggled to stick their gift wrap down just right, this is the tutorial for you. Place the cuddly toy in the centre of the tablecloth. Don’t worry too much about the excess. Tablecloth works better than gift wrap as it drapes around the soft animal better. We've used a linen reusable tablecloth, although a plastic cloth should work just as well. Gather the four corners above the top of the item. Use an elastic band to secure this in place. You may need to spend some time pulling the material through the elastic band until you're happy with the way it all looks. Tie a ribbon around the elastic band in a bow. A wide piece of ribbon works best for this. Hey presto! Your cuddly toy should now be ready to sit pretty underneath the Christmas tree.